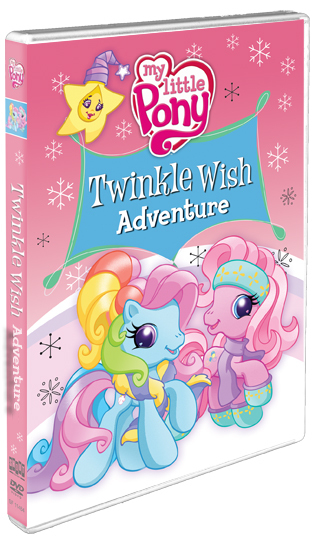 All the ponies can't wait for the Winter Wishes festival where the Wishing Star grants each pony one special wish. 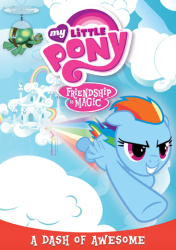 But when the Wishing Star disappears, they go on a journey to find it. 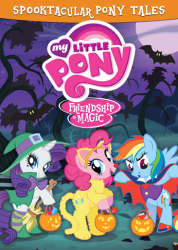 But will they make it back in time for the festival? 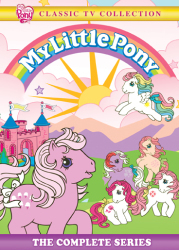 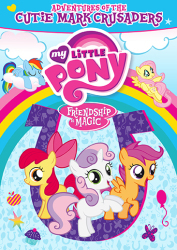 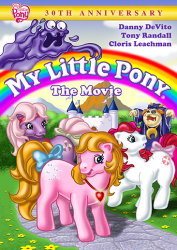 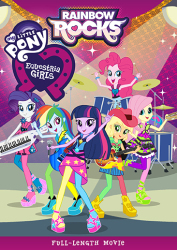 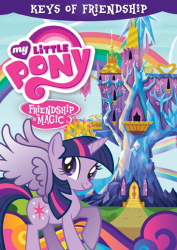 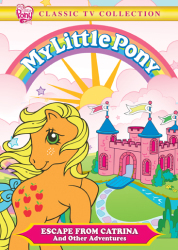 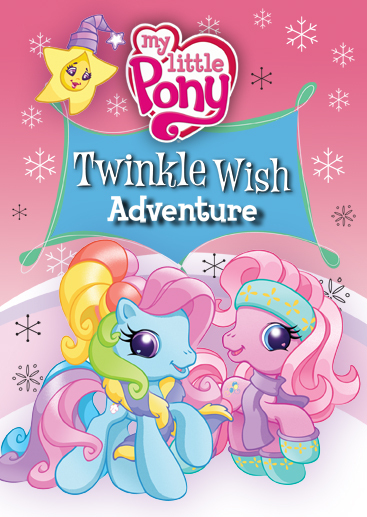 Join Pinkie Pie and all her pony friends on their journey as they discover that friendship can make wishes come true!